Being blessed and knowing your gifts and how to use them to the best of your ability. I can not tell you what a great honor it is when a person comes to you and says “I would like for you to create something for me. You have total creative freedom.” I asked for a deposit and she gladly gave it. This lady like piece is made with her beautiful face in mind. She is very much a ladies lady, soft spoken and very demure at times. So I kept that in mind as I went shopping for her beads. 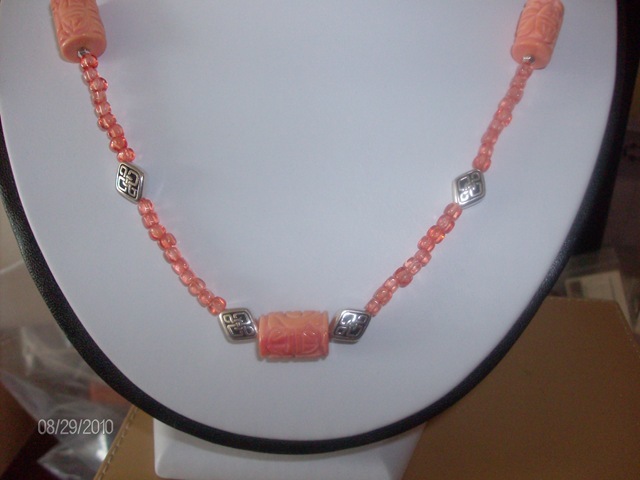 Czech glass & coral with all sterling is the sum total of the parts used. 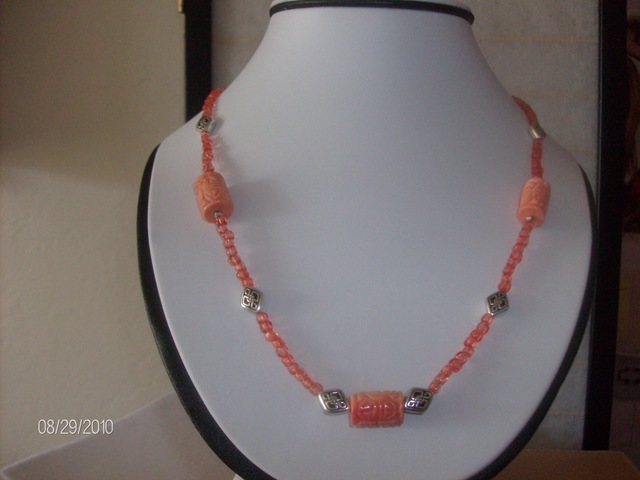 I will be honest and say my design plan changed once I could not find the round coral beads I firstly desired. I had to “sleep on it” in order to re create the design I had planned. This is what I choose for her first choice. Yes I will make two for this great lady ….ONLY FOR HER…because she is so outstanding to me and I wish to show her my appreciation. Coral represents diplomacy and concurrence. It quiets the emotions and brings peace within the self. 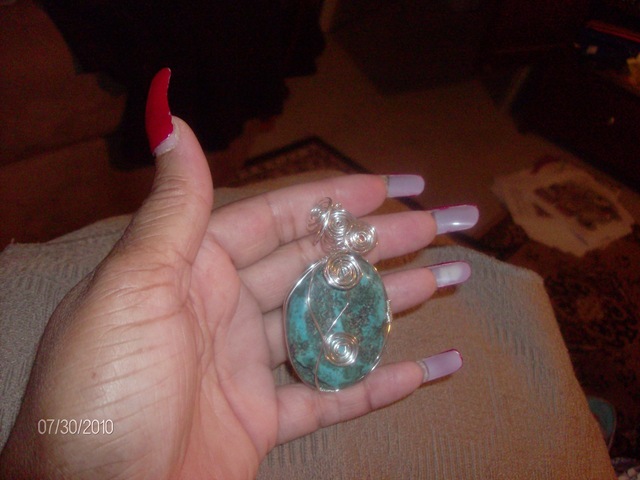 Facilitates intuition, imagination and visualization. Coral expedites and accelerates the transfer of knowledge. You all know I always knew that if I am a good and fair person I will have great abundance and prosperity. I have kept ‘my nose clean’ and followed the spiritual laws and my guides advice and that has brought me here now. I think you all know that I was told by, the God I believe in, to make HEALING JEWELRY. I am now making more jewelry and can always use TESTAMONIAL from folks that just TELL ME ‘He Tash I did what you said and now I feel 90% better.” We in business always need help letting others know that someone used this product and the product did what it said. SO HELP YA GURL OUT FOLKS…..please send your testimonial to info@tashastouch.com THANK YOU. I think I have told you all about this tribe before that make NATURAL silver. NOOOO I didn’t say sterling silver (it has filler in it to make it glisten and all that) as this product has a nice BUFFED TYPE of shine to it but not quiet like that POW you get in sterling. They also make SOME gold products, though (I think) 90% of their product is natural silver. As you have seen on Discovery channel (and others) they are a very spiritual peoples that have high standards and they sell their jewelry accordingly. 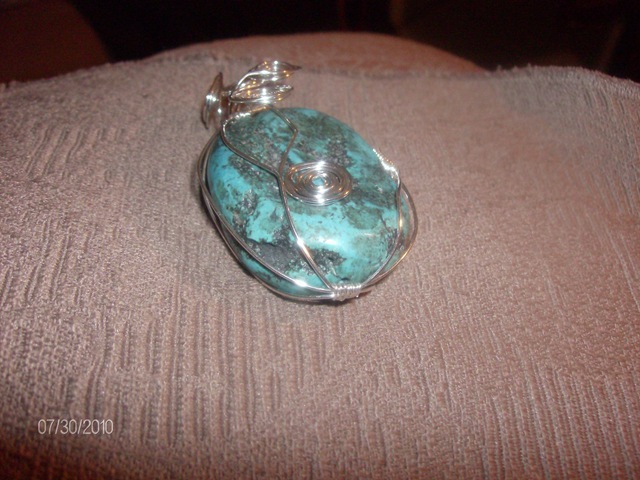 This was my next BIG step in making healing jewelry…to only buy natural thing to help YOU all heal better. I am so honored to bring you (next month) a few pieces using this very fine and very expensive silver. My spirit is happy knowing that I am helping YOU by giving you the best at the most fair price I can. I will have this small order in bout 1 week. 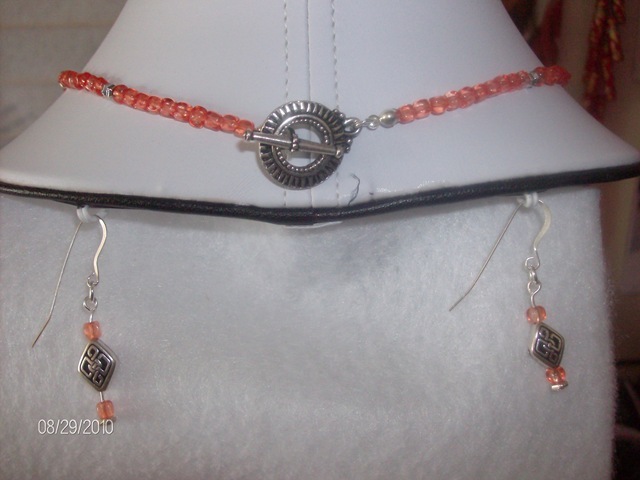 I will make 2 necklaces and 3 earrings for sure. If I have more than that I will let you all know FIRST. 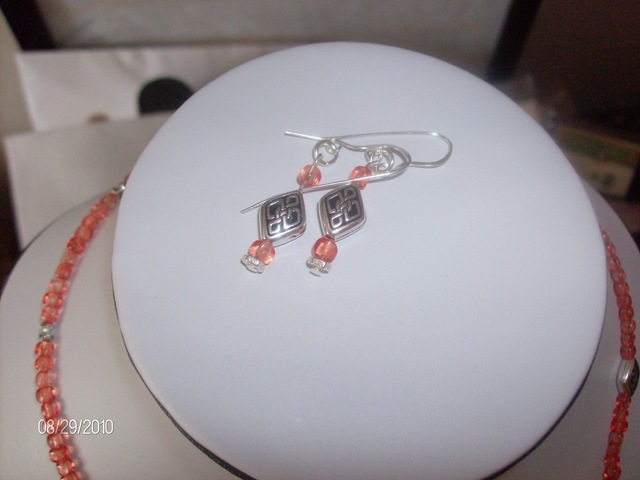 RESERVE YOURS RIGHT NOW BY SAYING “TASHA RESERVE A PR OF EARRINGS/or necklace –18”- FOR ME NOW. I HAVE SENT MY DEPOSIT TO : Tashaspeaks. @gmail.com via PayPal.” Deposit of 20.00 I feel is fare. Once you see these prices you will see why I want the deposit. Once I make these items THERE WILL BE NO HUGE DISCOUNT OR YOUTUBER DEALS. Sorry but this stuff is way to expensive for those that do not take HEALING seriously. I will be blessing these items for 2 full days. I have called upon many witches and wiccans to assist me in this blessing process and that will only empower the user to be fully charged with energy and light while they wear these items. Thank you JustineTynne.com & Cody Blake Production for your contributions so I can have the ability to help others heal and have prosperity like you both have now. ***The Karen Hill Tribe, called "Kariang" or "Yang" in Thai language, is by far the largest hill tribe in Thailand. 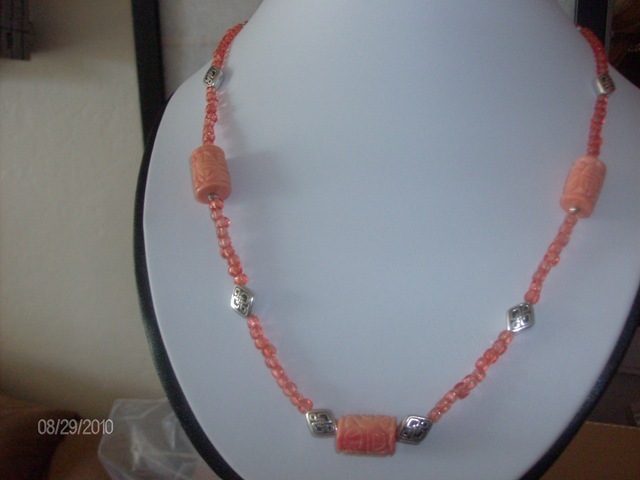 Anybody can create a Necklace with Hill Tribe Silver Bead Strands. 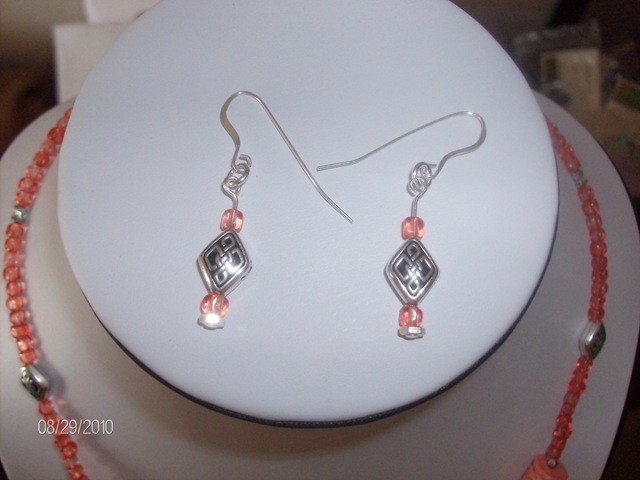 Just add a few extra components to the strand and you have a high quality Silver jewelry piece. The Beads look is beautiful and sometimes compared to the shine of the moon! Hill Tribe Silver is the name commonly used for handmade beads, pendants and findings made by Thai Karen Tribal Villagers in the Northern Thai "Gold Triangle " regions. All tribes do silver smithing, and wear beads. Hill Tribe silver is created with high purity silver from 98%-99% purity and will not tarnish as sterling silver. Since each bead is hand-crafted, size and weight may vary. Hill Tribe silver is usually oxidized to a dark gray color, giving the metal a more natural looking patina. The Karen Hill tribes believe that powerful energy resides in all natural phenomenon. These skilled silversmiths create beads that are true reflections of nature, which provide a great source of inspiration for creating beautiful jewelry. Thai Karen Hill tribes are ethnic minorities who live in the high land as well as remote areas deep in mountains in the northern and southwestern parts of Thailand. Although these ethnic minorities have been in Thailand for generations or have migrated from neighbouring countries for over the past 50 years, many of them are still denied registration for an identification card. deforestation, illicit drug production, drug trafficking and even communist activity. distinguished by their white clothing. tribal methods which are passed down from generation to generation. Over 100 years ago, nomadic hill tribes migrated south from China into the region of southeast Asia where Burma, Laos, and Thailand find a common point. The Karen Hill Tribe, called "Kariang" or "Yang" in Thai language, is by far the largest hill tribe in Thailand. Skilled as farmers, the Karen people often live in bamboo houses built on stilts. They practice crop rotation and use elephants to clear the land. In the early 1960’s, their Majesties, the present King Rama IX, and Queen Sirikit, undertook to help the Karen people develop an alternative to growing their traditional cash crop – opium. As part of a royal project, silver experts were dispatched to impart their knowledge of jewelry to the farmers of the Karen Hill Tribe. The first generation of Karen silversmiths was taught to carefully handcraft each design from scratch, using high-content silver (usually 97 + %). They learned to give each design a unique appearance only seen in their own creations. From Karen mother and father to Karen son and daughter, they have passed down their silver work skills and traditions. Today, each handmade ornament is a unique masterpiece that represents centuries of Karen culture and art. Often, the jewelry is engraved with plant, animal, or geometric designs, symbolizing their direct connection to their land and water. Choosing Karen silver work is much more than buying jewelry of rare distinction!! Your spirit often needs a time out, did you ever think of that? Since I am human, once in a blue moon I too am not in the best of moods. just take time to be with only me and my spirit. We often take a nap or read a book to rest our body. meditate and that is part of care. put my body back in my spirit. week…..no emails or computer at all until about two in the morning. sweet air with just me and my spirit. to only my soul, my higher self and focus on it for a time. Rest all of you at some point in your week…you will feel and be more enriched by doing so. Healing has never been so beautiful ladies. ON FIRST AND YOU JEWELRY ON LAST. I did made a vid for this lil lady and you can find it here. I will have her all dressed up and ready by Monday night. I don’t wish to rush anything. I want you to have the perfect healing in this glorious piece for you to adorn. This piece like every piece will be blessed and smudged for optimal healing. 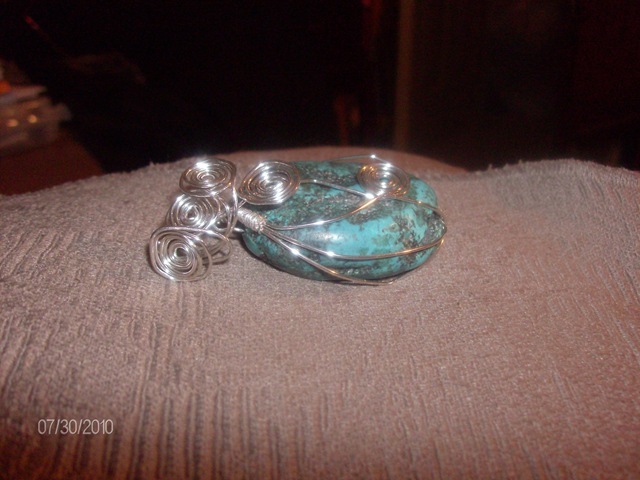 Turquoise vibrates to the number 1. 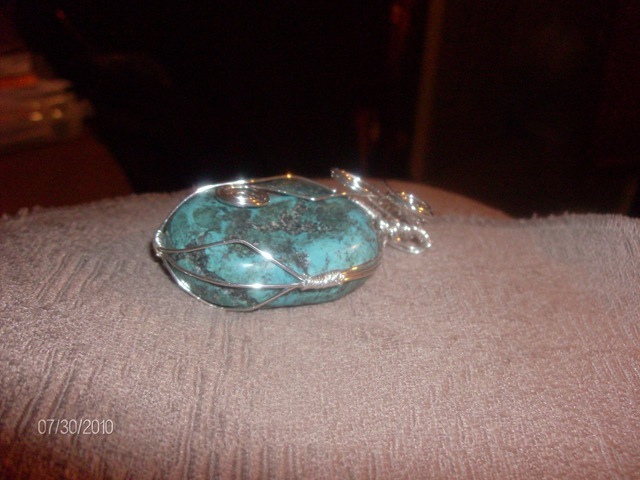 Turquoise is an 11th Anniversary gemstone. 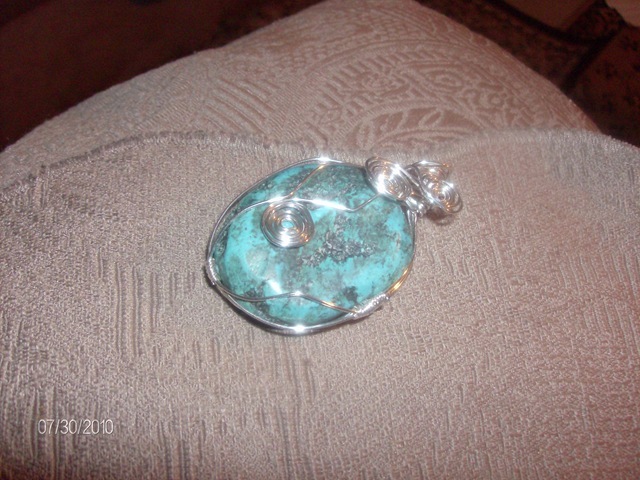 Turquoise is a mineral that is a hydrous phosphate of copper and aluminum. This is from her own site, I have no rights to it nor do I work for or with her. I am merely spreading her GOOD words of wisdom. I thought I’d take a moment to introduce myself, so you could find out a little more about me, why I started Spirit Authors, and why I am qualified to help you on your writing and publishing journey. First, you can download my full media kit by clicking HERE. If you want to know about me as an author, take a moment to view this video I made for my entry in the “Next Top Spiritual Author” Contest, because it tells you a great deal about who I am as an author, a book coach and a human being. Then, read below for some facts about my background and experience.